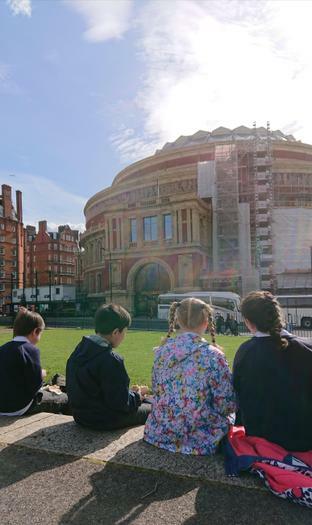 This week, members of our school community were given the amazing opportunity to perform on stage at the Royal Albert Hall. 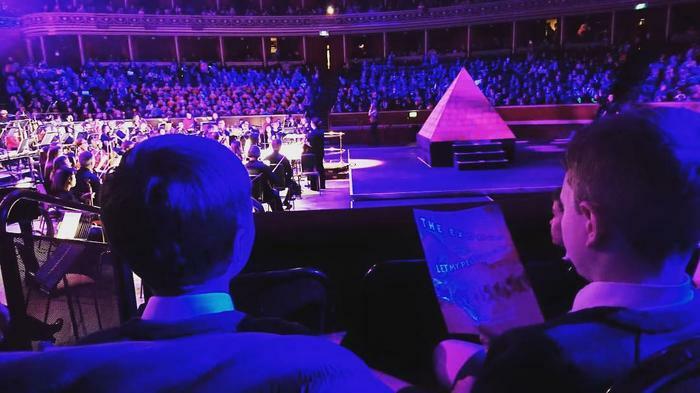 On Monday evening, our Choir performed along with 1,600 other children in 'Echoes 8' celebrating the themes of love and hope. 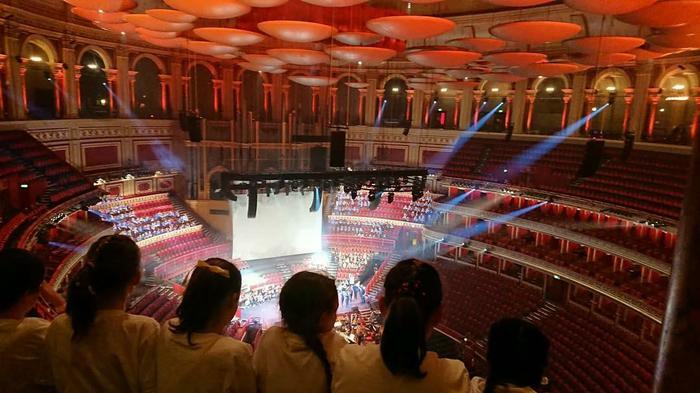 On Tuesday evening, Year 6 took part in Prom Praise 2019 with lots of other schools. Both evening performances were exceptional and a credit to the high provision and love of music at CSPA!